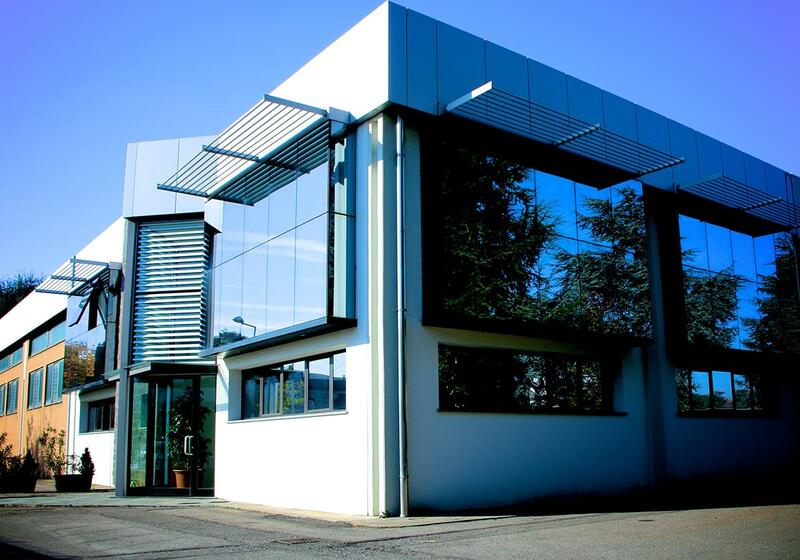 The minipack®-lab was inaugurated on the occasion of the 40th anniversary of the first chamber shrink-wrapping machine designed by the founder and engineer Francesco Torre. 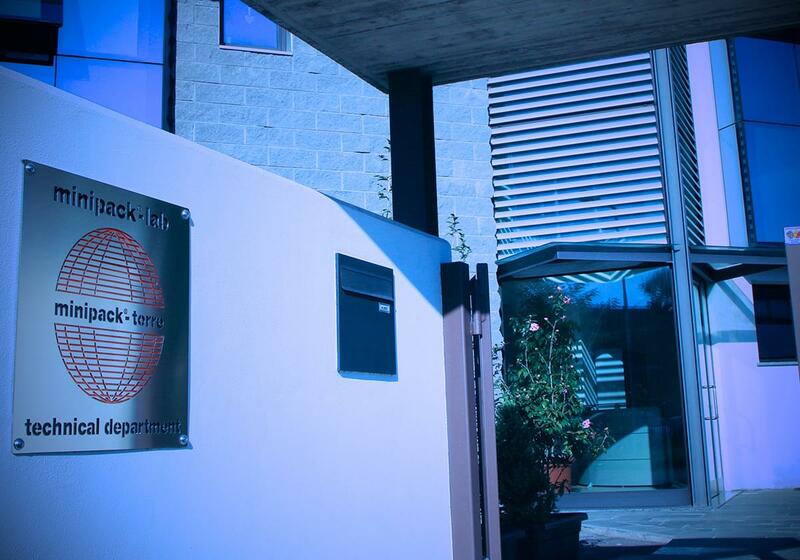 The new technical department, which brings together R&D at minipack®-torre S.p.A. is located in the same memorable areas where the renowned global patent was created and registered 40 years earlier. 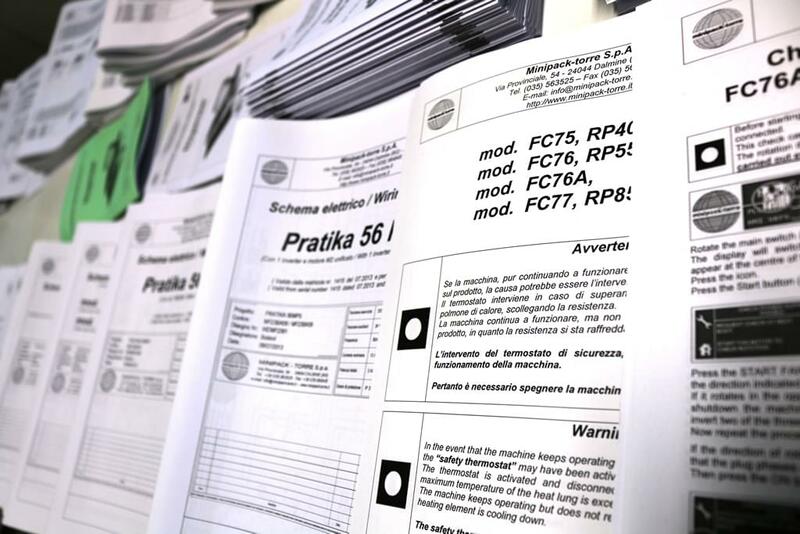 The new technological site now features a mechatronic laboratory for prototypes and customisations, mechanical and electrical design, software as well as the documentation and product certifications archive. 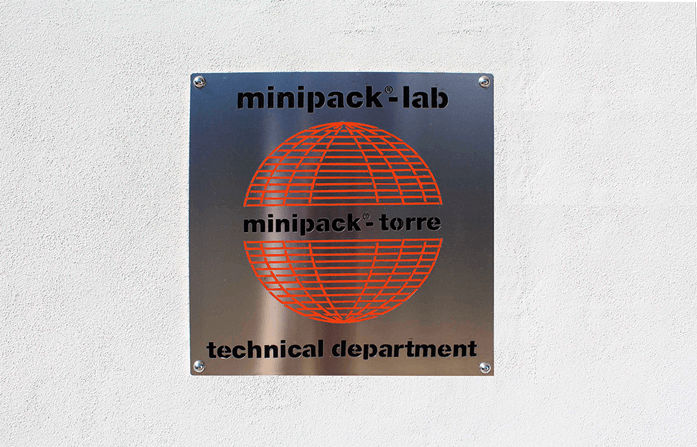 minipack®-torre has been synonymous with innovation, reliability and quality packaging for over 40 years. The minipack®-torre trademark s registered at the International Office of the World Intellectual Property Organization (WIPO). 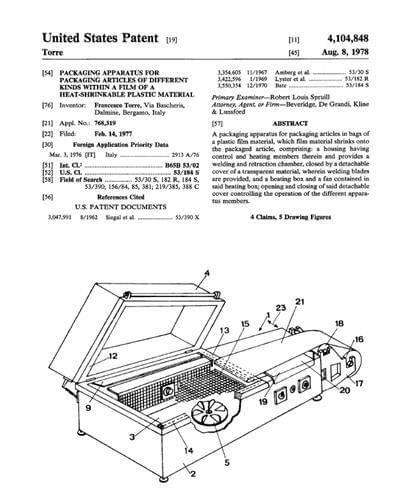 The international patents, registered in 1976 by president Francesco Torre and granted as innovation patents, launched the minipack®-torre FM range into the world. This is how our chamber machine providing packaging with heat-shrink plastic film came about! 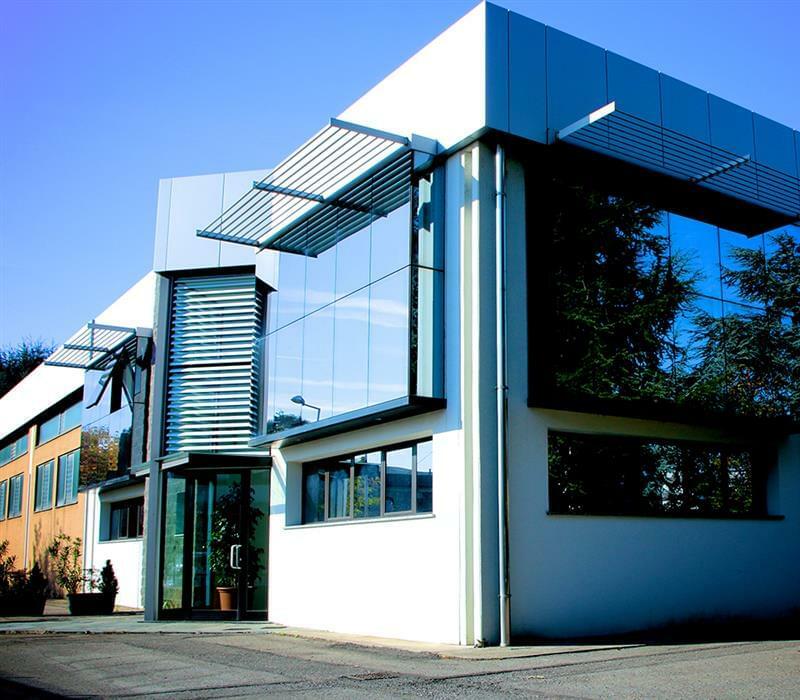 Today, despite the natural expiry of these patents, minipack®-torre keeps on investing in R&D and promoting the registration and development of new technological patents to ensure minipack®-torre products stand out on the market. 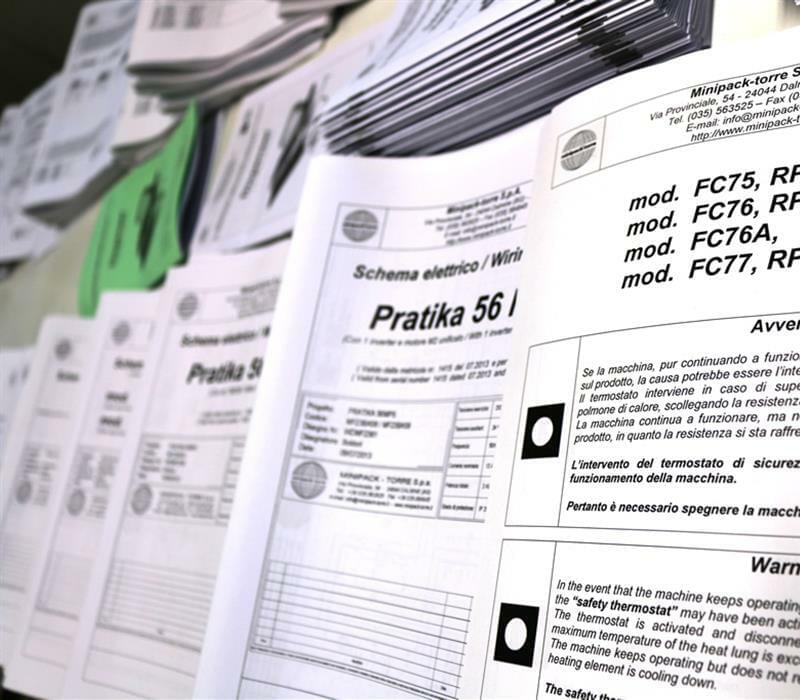 The tens of registered patents are a mix of ideas, technology and innovation, as well as being the solution to the packaging needs of our clients from all over the world. 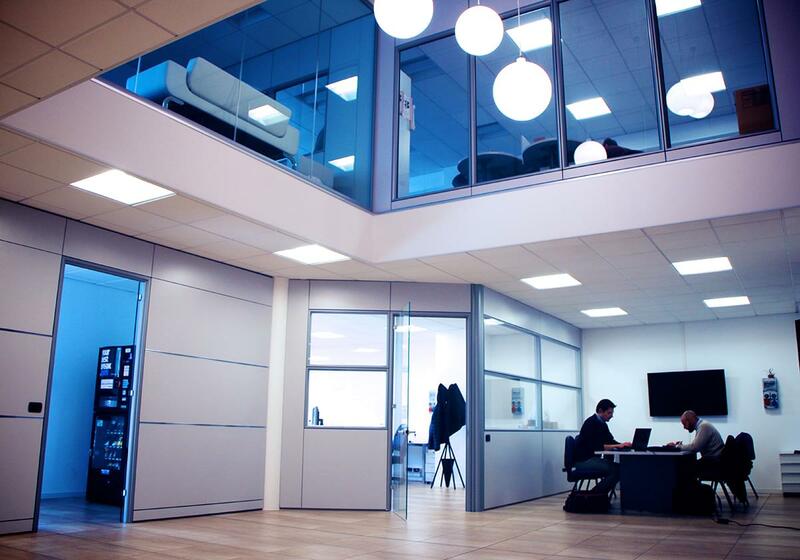 minipack®-torre invests 5% of its revenues in R&D. Thanks to this ongoing research, we constantly offer and make new cutting-edge packaging machines and operating systems as part of a rapidly evolving market. 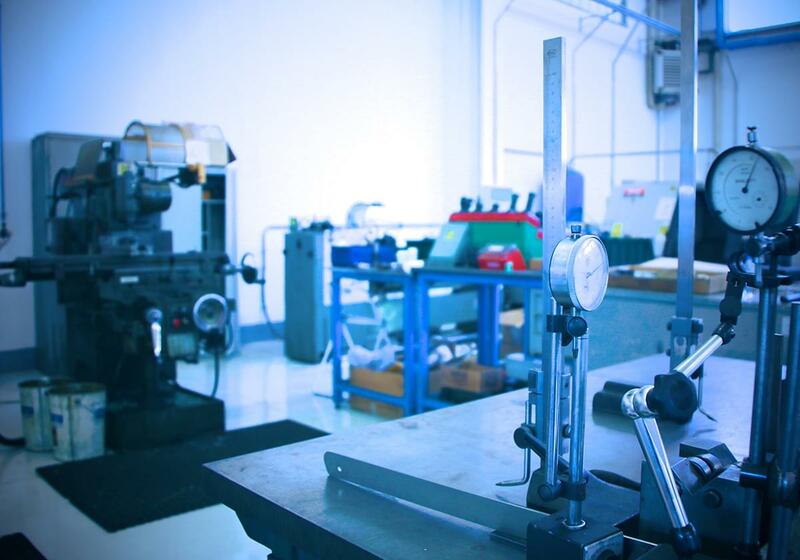 Products where quality, performance and reliability are fixed requirements. We believe that to do something well, you need to follow it from start to end. 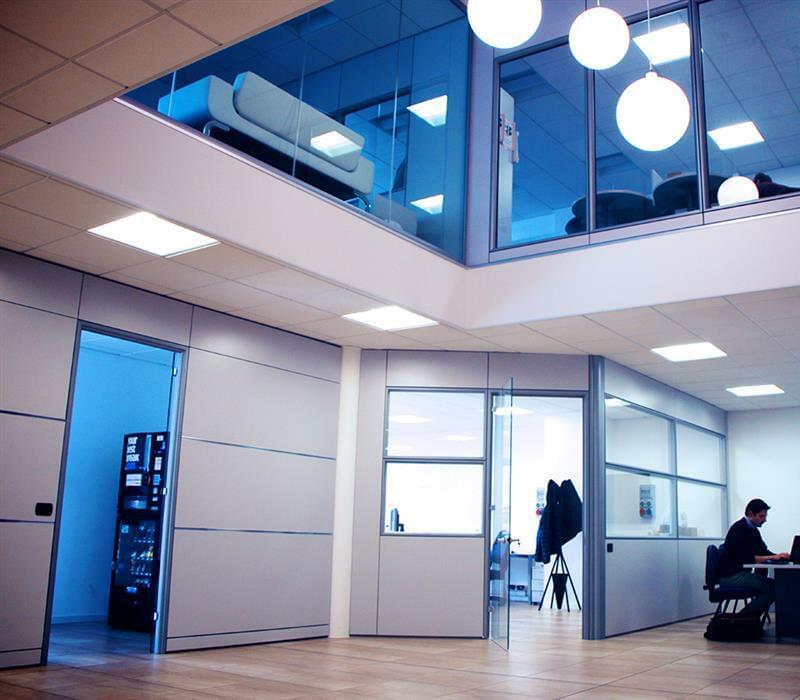 At minipack®-lab our projects start from our ideas! 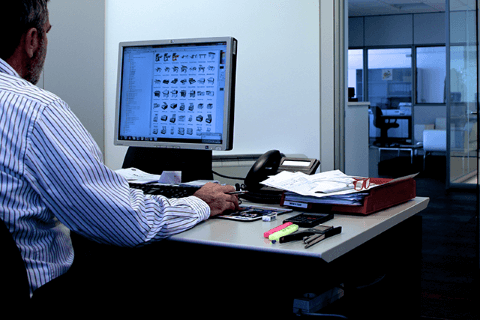 Thanks to the versatility of our organisational structure, the consolidated experience of our team of design engineers and designers, which is the result of decades of work designing and making packaging machines, and the know-how acquired with well-established relationships with our clients and suppliers, minipack®-lab can meet special requests from clients who, due to their own production needs, require “tailor-made” machines. The minipack®-lab specialises in designing and creating innovative packaging solutions. 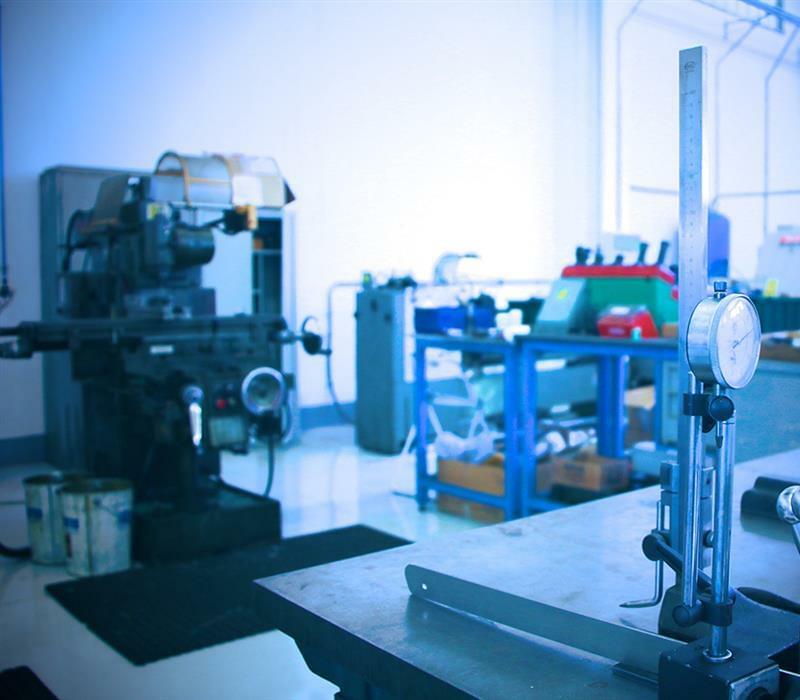 The expertise in mechanics, pneumatics, electronics, IT and the close collaboration with our highly qualified workshop personnel allow our engineers to develop every project starting from the feasibility study to the creation of the industrial prototype, before construction and testing in our manufacturing departments. 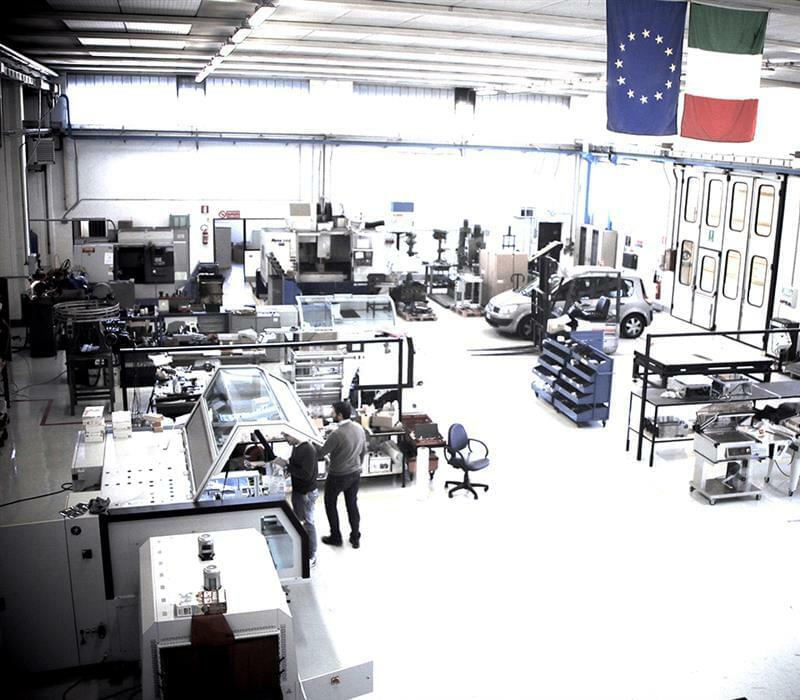 minipack®-torre is one of the companies that, more than others, chose to take into account and develop systems to ensure top safety levels for those using its machines. 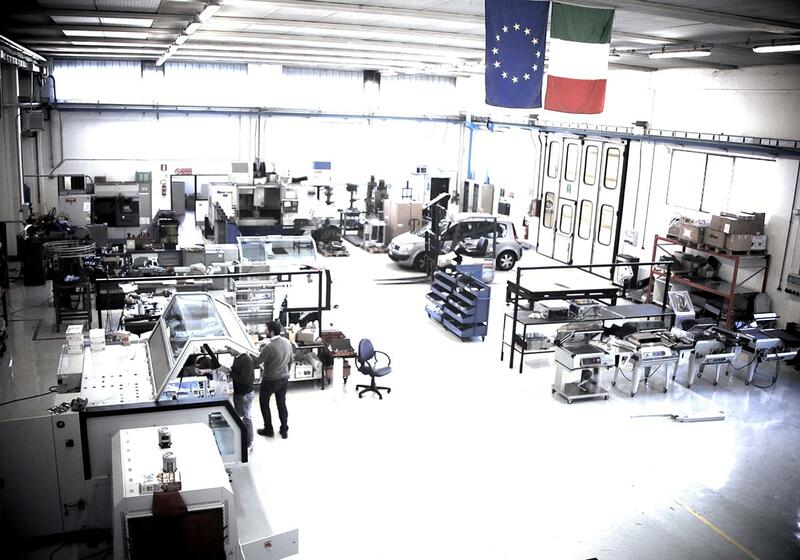 Our materials and components are selected among proven quality products and every procedure is strictly monitored by expert technicians: all machines undergo strict tests and a long commissioning procedure before delivery. 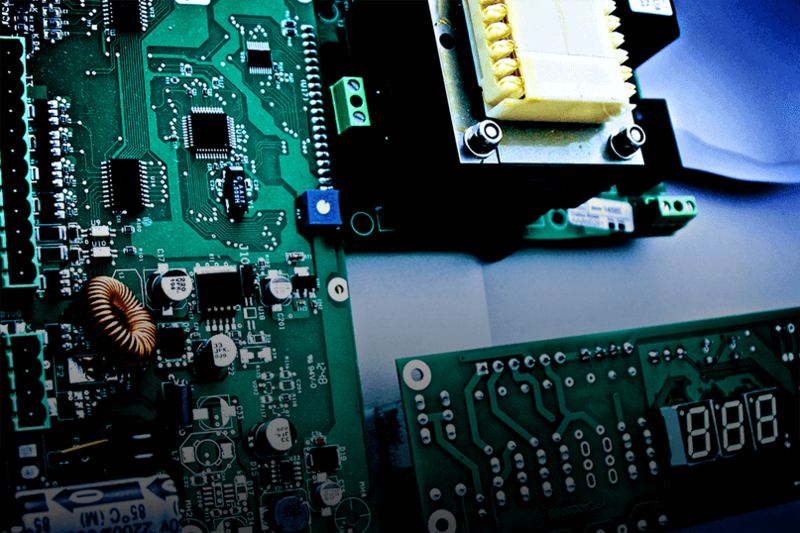 In our minipack®-lab we perform accurate tests to check the quality and safety of products to prevent and identify any critical issues right from the design stage. Solving solutions quickly allows us to reduce costs, ensure a prompt launch on the market, as well as preserving the company’s image. The double quality certification, UNI EN ISO 9001:2008 – VISION 2000, granted in 2001 is not just an important achievement, but also a long-standing commitment to fully satisfy customers with a rigorous quality control procedure in relation to design, production , sales services and after-sales support. 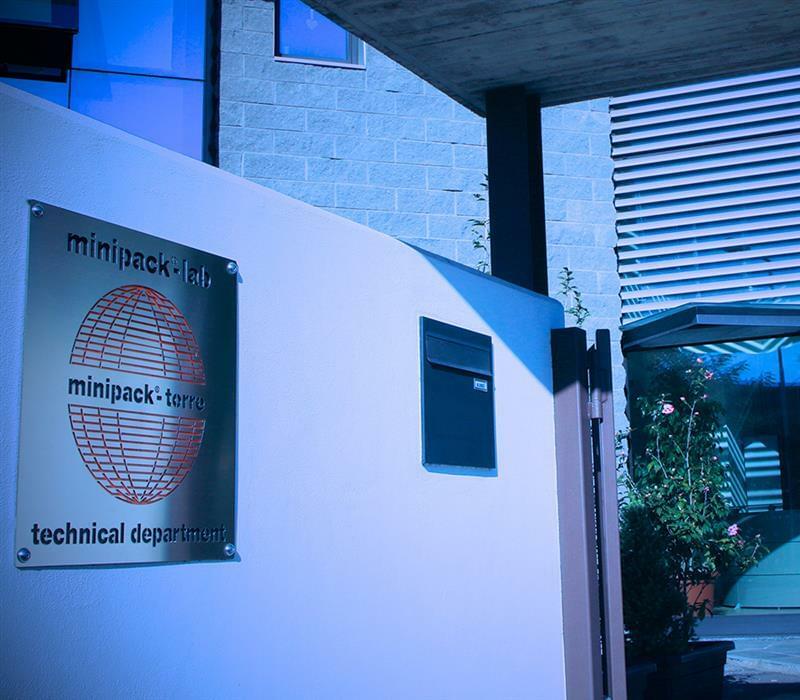 The creation of our minipack®-lab is part of our ongoing improvement policy, whist starts from the design and manufacturing of innovative products in accordance with applicable current standards. 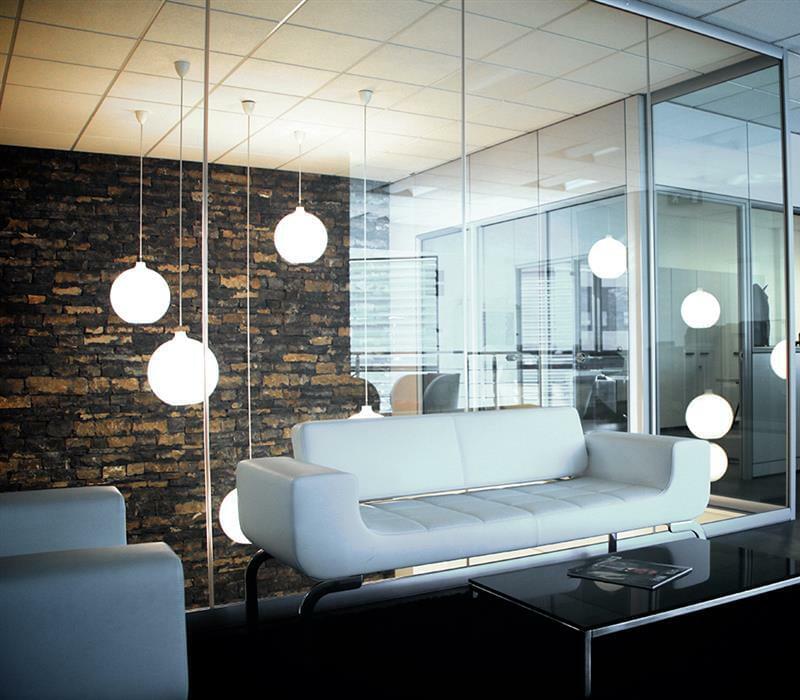 Our focus on customer satisfaction means meeting our clients’ requests and interpreting their needs. Quality is a responsibility and a personal commitment for all minipack®-torre resources, because "always better" is not simply a slogan, but a promise we have been able to keep for over 40 years.